Ernest, a Bar Scholar (2012), has a focused practice on civil, public law and regulatory matters. 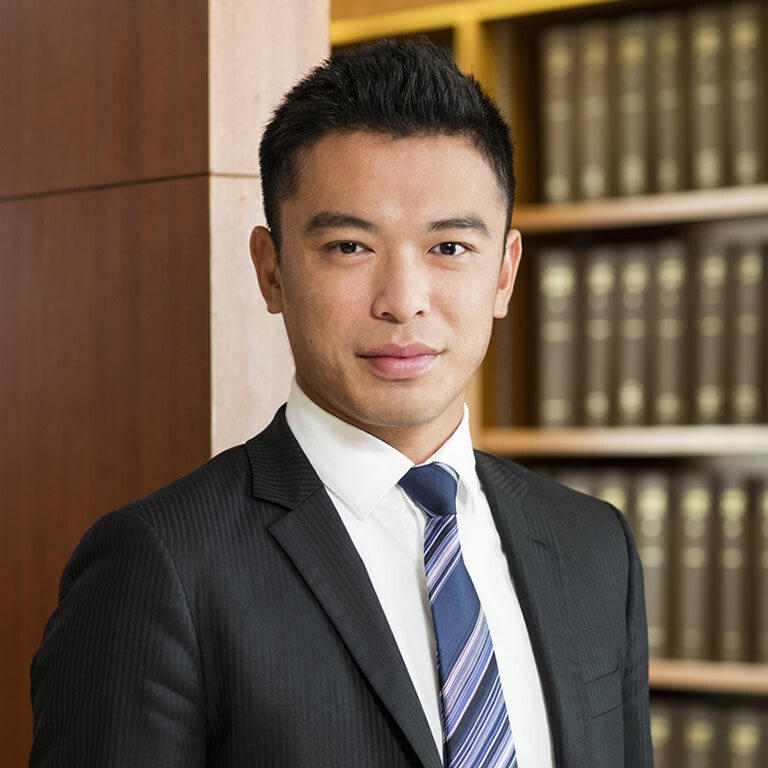 He has appeared in all levels of Courts in Hong Kong and in administrative tribunals including the Inland Revenue Board of Review and the Market Misconduct Tribunal. On his civil practice, Ernest has experience in advising and appearing in cases concerning commercial and company disputes, land disputes (particularly adverse possession matters) and personal injury litigation. His has particular experience advising and appearing in judicial review in areas involving constitutional questions, human rights, town planning, environment, police power, regulatory and disciplinary matters. He also advises on public international law matters. Prior to joining the Bar, Ernest read social sciences and law at the University Hong Kong with emphasis on international relations and public international law. He received his Master of Laws (International Law) with Class I Honours from the University of Cambridge under the supervision of Prof. James Crawford S.C. on the strength of his study in international constitutional law. Ernest worked as an intern at the International Criminal Tribunal for the Former Yugoslavia in The Hague with HH Judge Liu and assisted in several landmark decisions during that period. Deng Suet Yan v Housing Authority  4 HKLRD 73 – Tameside duty / reasonableness of decision of the Housing (Appeal) Panel. Chan Kam Chuen & Others v Director of Lands  HKCFI 363; HCAL 145/2014 (with Mr. Hectar Pun) – Liantong / Heung Yuen Wai BCP; extension of time.